This year Caliber has partnered with FinansWatch (part of WatchMedier) to conduct a global study on public trust towards financial institutions. The study was conducted in Q1 2019 and included an online survey among 4.000 respondents across 13 different countries (USA, China, Brazil and 10 European countries) to assess their perceptions of the financial services sector. It yielded more than 15.000 evaluations of over 150 financial institutions – consisting mostly of banks, insurance companies and pension providers. The survey was based on Caliber’s core Brand & Reputation research model, consisting of a series of questions around rational, attitudinal and emotional perceptions – as well as intended behavior towards various organizations. To what extent is the sector trusted across countries, age groups and categories? How is trust impacting the sector’s performance? How does it factor into the other forces currently shaping the financial industry? And most importantly – what should firms focus on as they continue to work on repairing the relationship between society and the financial sector? The results show that, against expectations, the industry is in fact recovering well from the 2008 global financial crisis and the ensuing breakdown of trust – though faster in some countries than in others. At the same time, companies are increasingly facing new challenges triggered by societal trends and evolving expectations among a better-informed and more discerning public. The new reality is already reshaping the way most financial institutions act and address their stakeholders. Our analysis also exposes a number of interesting tendencies that explain why some players rapidly win market share, while others are mired in scandals and negative publicity. Surprisingly, winning public trust is not just about ethics and innovation! 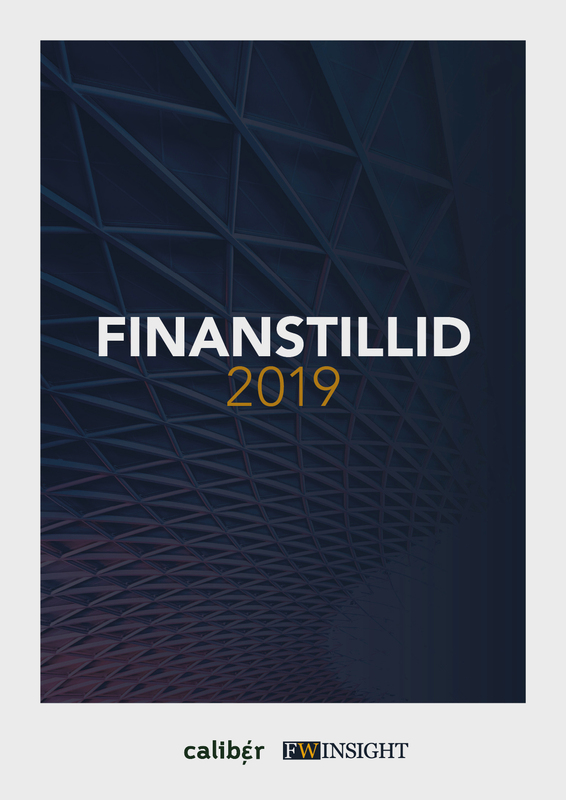 The full results regarding financial institutions in Denmark are included in a report that is now available from FinansWatch – a summary of that report (in Danish) can be viewed here. A summary of the global results and insights will be published by Caliber at a later date. For questions please contact Vladimir Verchinine (+45 31 56 10 01).